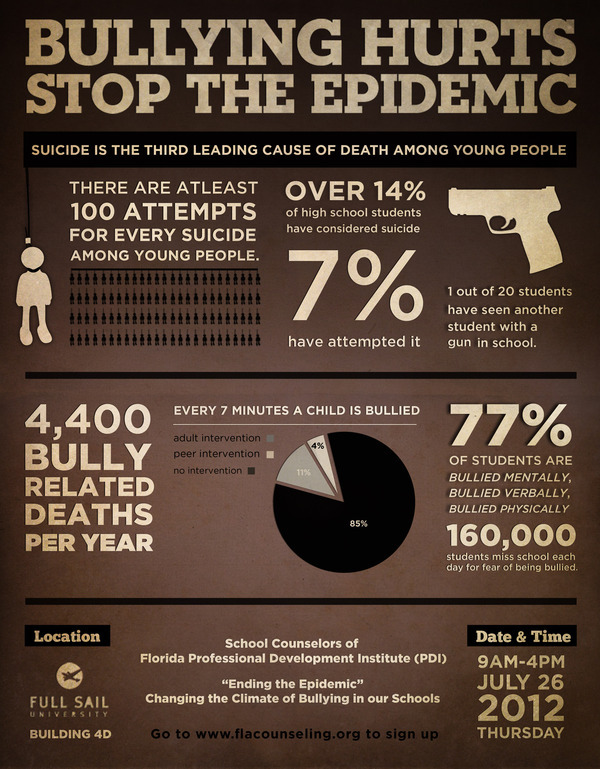 Every 2 hours a student in commits suicide in the US high schools. And for every suicide among young people, there are at least 100 suicide attempts. Our system is completely broken and poet Shane Koyczan tells it best.